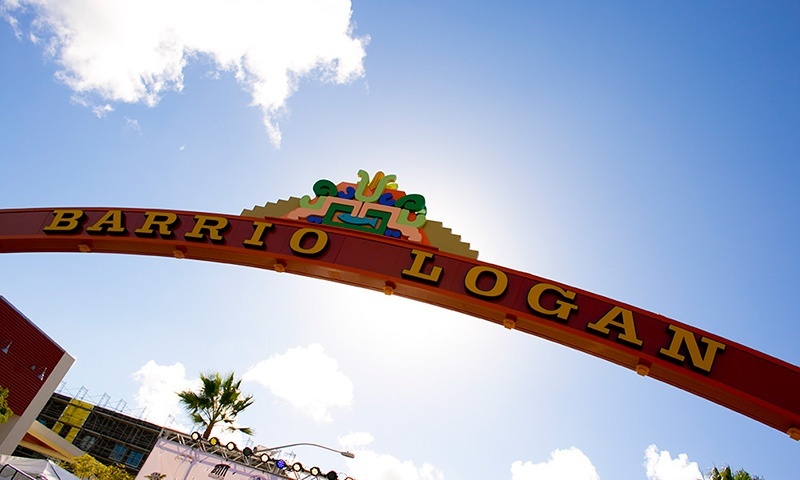 Barrio Logan is one of San Diego’s oldest and most culturally-rich neighborhoods. From historic beginnings to the vibrant mix of uses and people who reside and work in the community, this neighborhood has played an important role in San Diego's community plan. 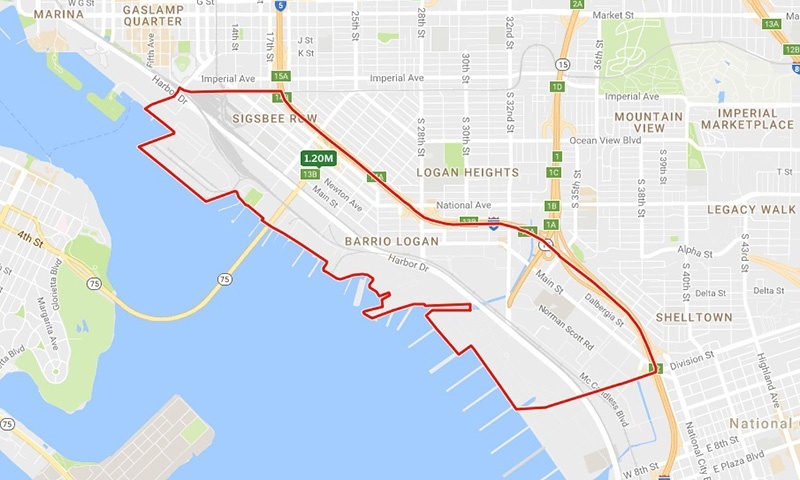 Barrio Logan is a great example of the change and evolution that has continually shaped the area’s cultural heritage, development patterns, economic opportunities, and society as a whole. 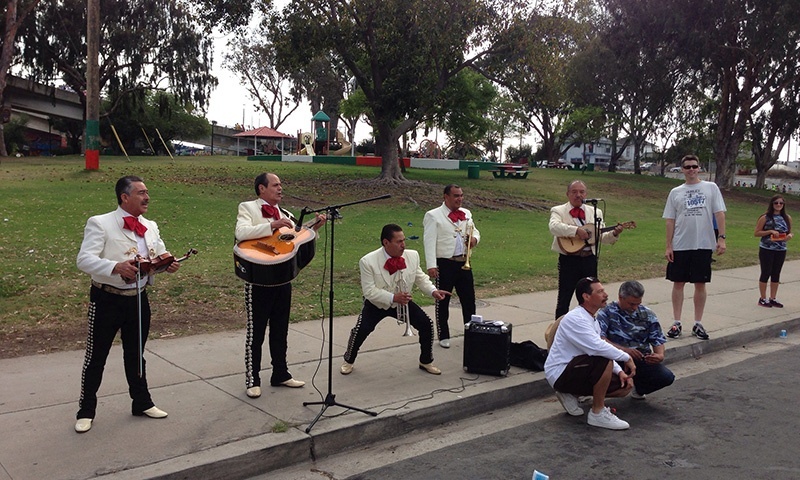 For years, the Barrio Logan neighborhood has been one of San Diego's best kept secrets. An epicenter of the city's Mexican-American culture, this neighborhood is quickly becoming a hotspot for cutting-edge art and authentic local culture. The word “Barrio” is Spanish for “Neighborhood”. The area was named after a street created and named after Congressman John A. Logan in 1871 after a failed attempt at creating a transcontinental railroad that ended in San Diego. The area quickly turned residential and in 1910 an influx of refugees from the Mexican Revolution soon became the majority. In Barrio Logan real estate you’ll find a variety of houses and apartments most of which are brightly painted Victorian-style buildings. A majority of the population (almost 80%) are younger residents that rent. 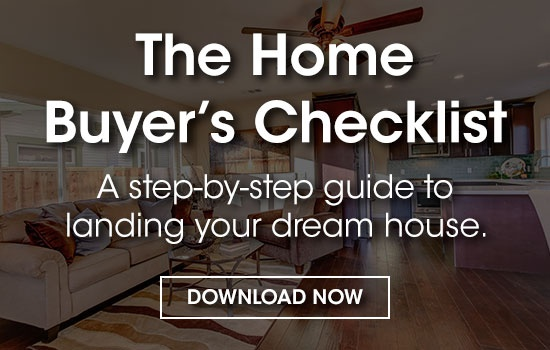 There are a few homes that are no longer occupied that would make a great investment or home for a young family. 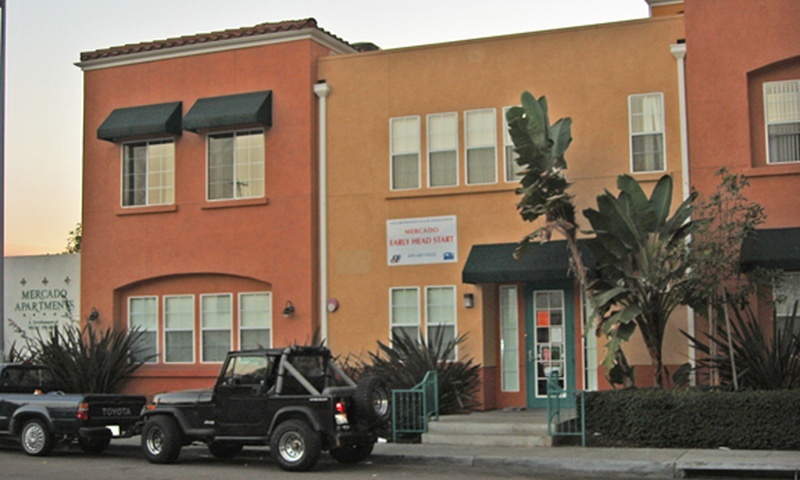 The Median Home Value of Barrio Logan real estate in this urban neighborhood is $178,175 with a median rent of $701 as per www.areavibes.com. Barrio Logan San Diego has it all. 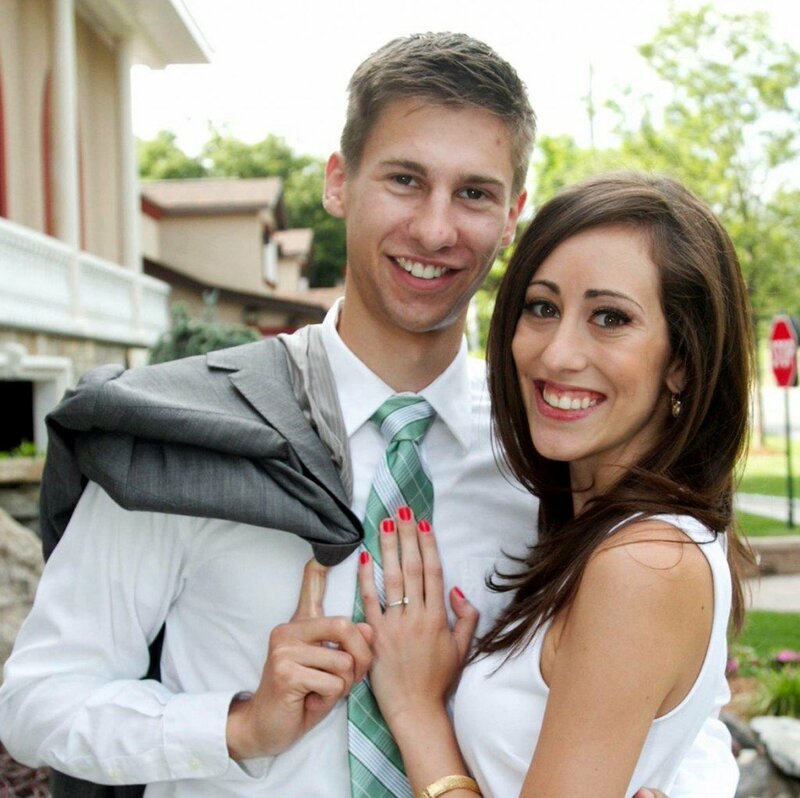 Schools, parks, outdoor activities, shopping, fitness centers and excellent transportation options. It's located in a prime central location that gives locals quick access to the beach or other highway. 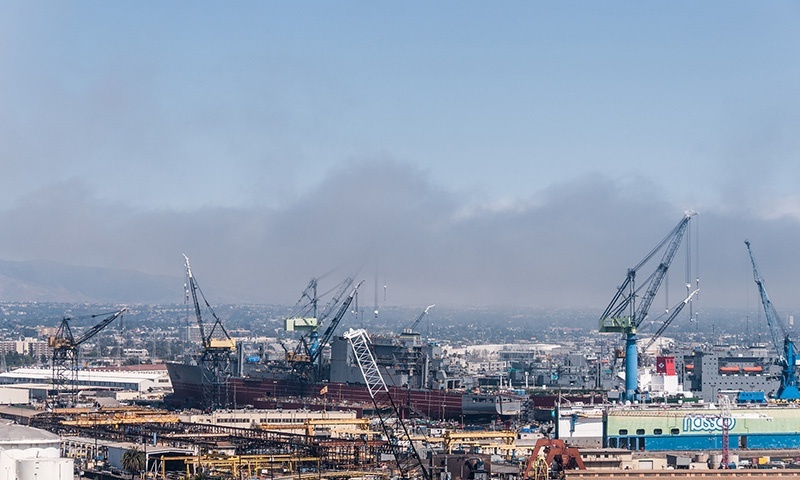 To the north you’ll find residential areas and to the south and surrounding areas you’ll find many industrial areas, primarily for shipbuilding and maritime use. 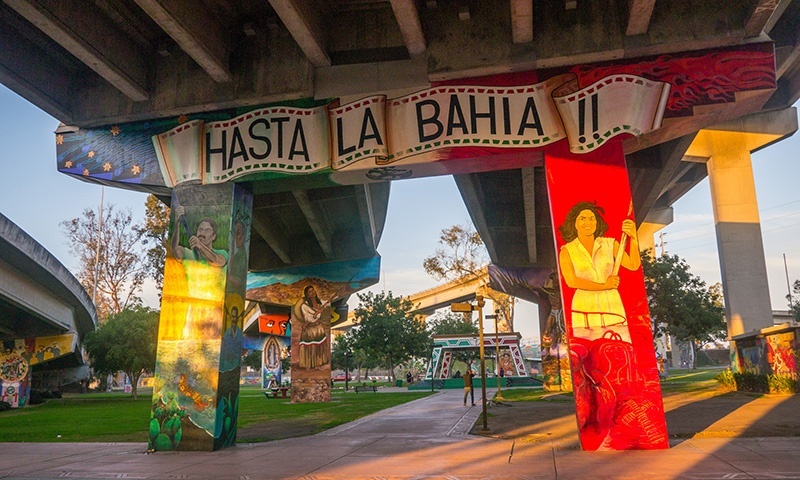 Barrio Logan’s transformation into an art-centric neighborhood began in the 1960s. Murals scattered through the area depict the life and struggles of San Diego’s Mexican community. 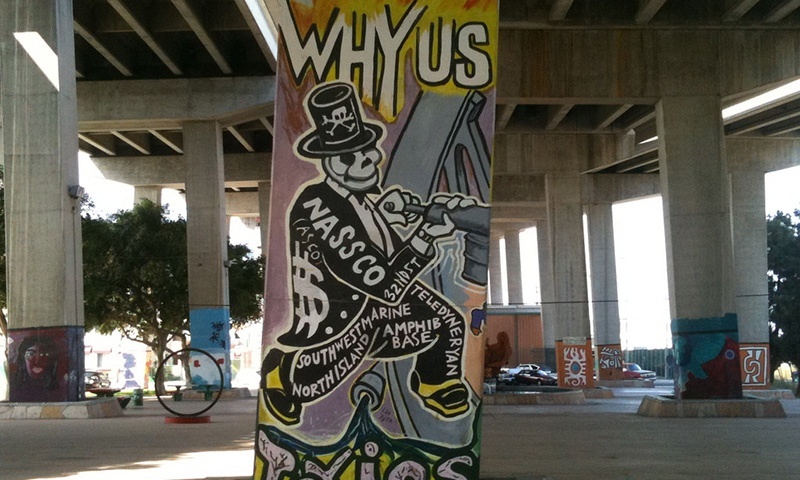 Today this art filled park is known as Chicano Park. It contains the largest collection of Chicano focused murals in the world! 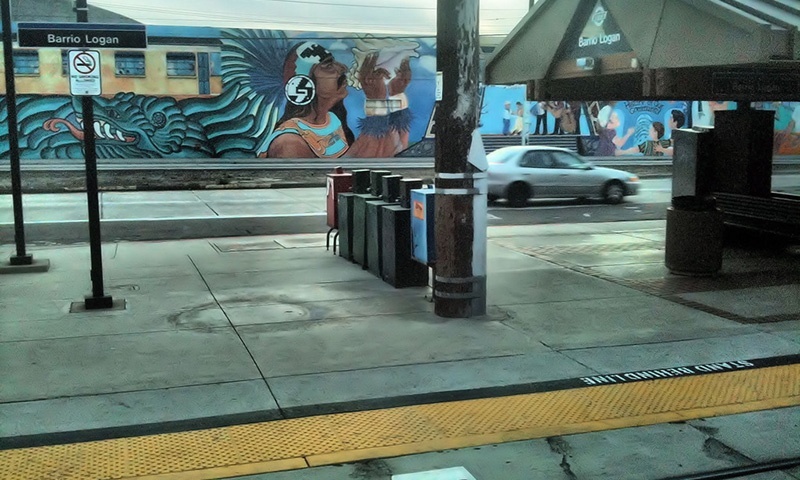 Barrio Logan is known for their public art and fostering a beautiful and artistic community. Everywhere you go, you'll find art depicted by a local artist. Local artists take their art to the streets and buildings on the La Entrada apartment buildings, Mercado del Barrio (which features live music during the summer months) and many other businesses and residential buildings in the area. The Mercado del Barrio models after many Mexican towns by establishing car-free areas, open-air restaurants and shops and a focus on the local art and music scene. You’ll find creative spaces for art all over, Bread & Salt is a popular spot for cutting-edge art shows while the unique Glashaus building is home to several artists’ workshops–many of whom leave their studio doors open for visitors. 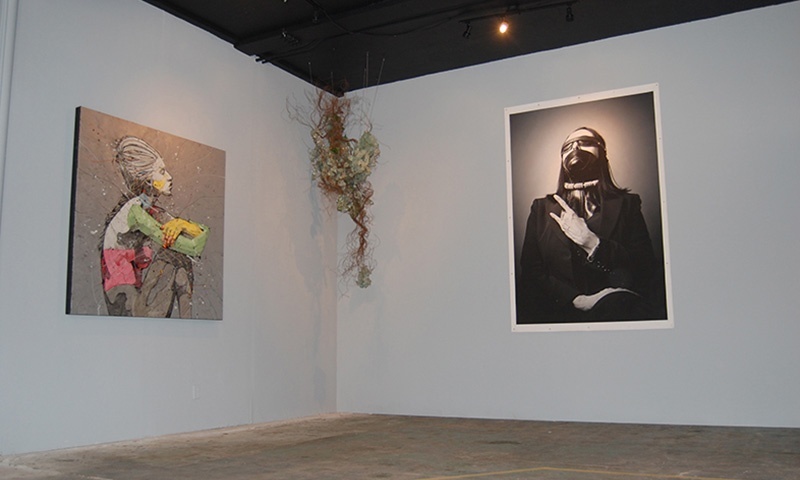 La Bodega is a warehouse-turned-gallery, another hub for those who focus on the arts. 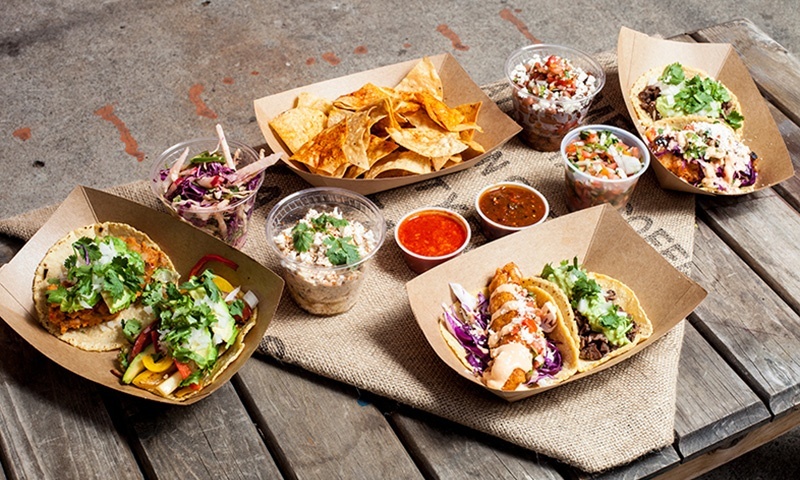 Las Quatros Milpas - some of the most authentic homestyle Mexican food you can find north of the border. Barrio Logan is well-served by transit and has three Blue Line trolley stops and more than a dozen bus stops. The entire community is within a quarter mile of a transit stop; 88 percent is within an eighth of a mile away from a stop. 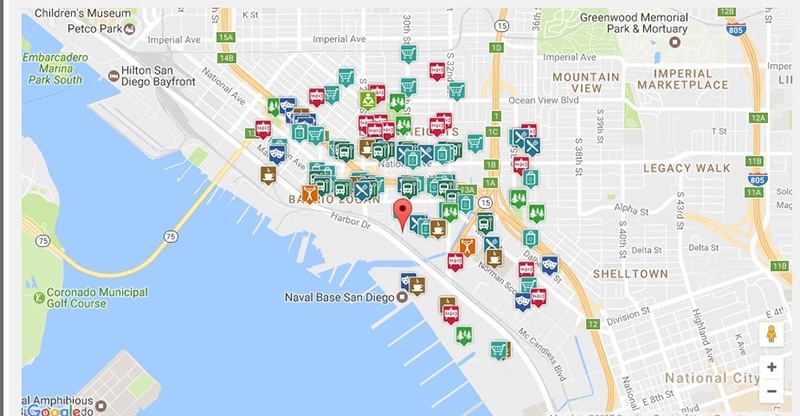 There is currently a plan being drafted to incentivize transit use in the neighborhood and encourage SANDAG and MTS to provide improvements and safety features to entice commuters to use the services. Great public schools, low crime, an excellent nightlife and plenty of diversity make Barrio Logan a great place to live. 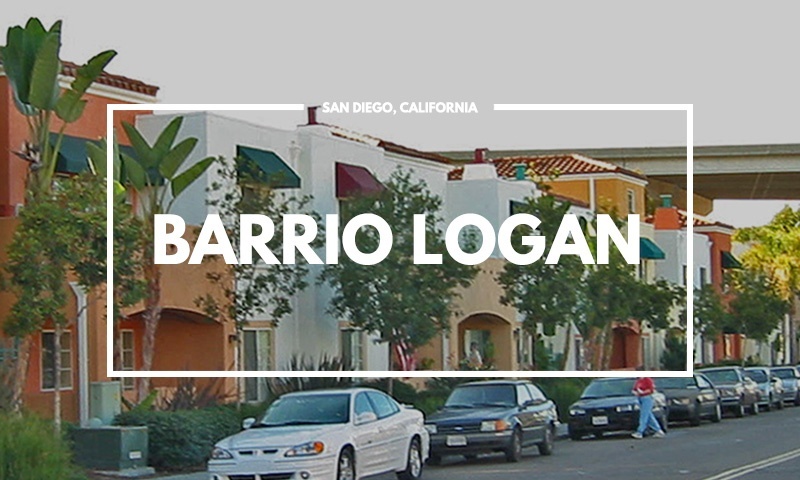 Residents of Barrio Logan love its parks, history, convenient location and accessibility. 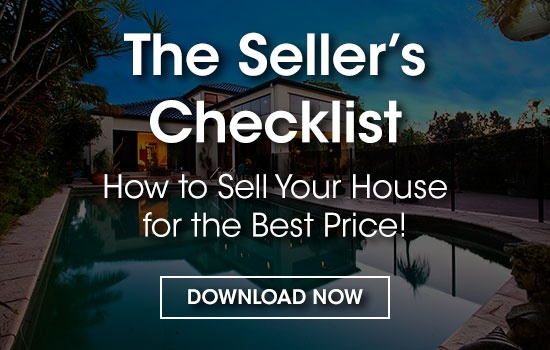 The crime is very low (contrary to what many think) which makes it a great place to move if you have a young family or are planning to have kids soon.